Welcome to another bumper issue. 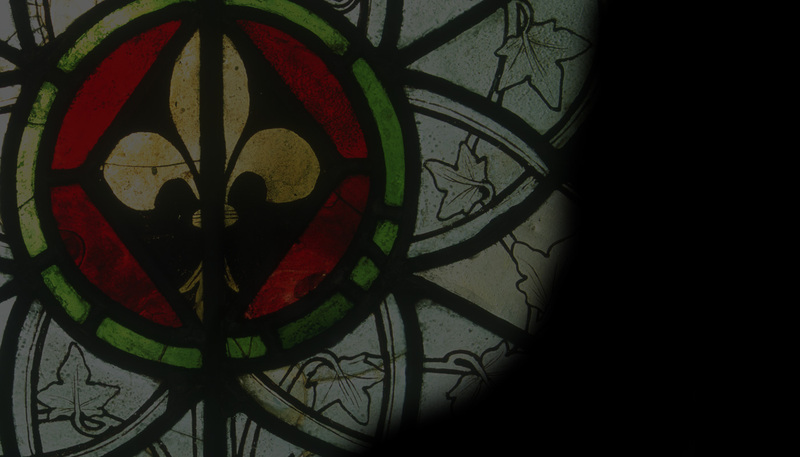 This month we bring you News stories about exciting new displays of stained glass in Leuven and Philadelphia, and a narrow escape for important 16th-century glass from Mariawald Abbey (Germany), now in Norwich, England. Applications are invited for the post of curator at The Stained Glass Museum in Ely and there are offers of travel bursaries for conservators and a special discount offer for book buyers. 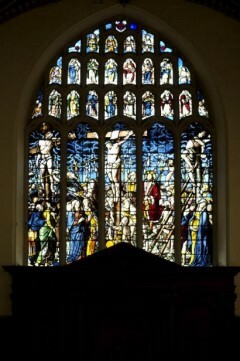 Jasmine Allen contributes a Panel of the Month study focusing on the design and context of a 17th century stained glass window in Peterhouse College, Cambridge. The fate of the medieval glass of Coventry Cathedral, gutted during an air raid attack in 1940, is investigated in an extra-length Feature. It’s full of surprises and hitherto unpublished photographs. Our Books section has something for everyone: a major review of a book with more than a dozen articles about medieval stained glass, an affectionate study of one of Britain’s most important stained glass firms, Hardman’s of Birmingham, and finally, a new study of medieval Prague, its art and architecture.